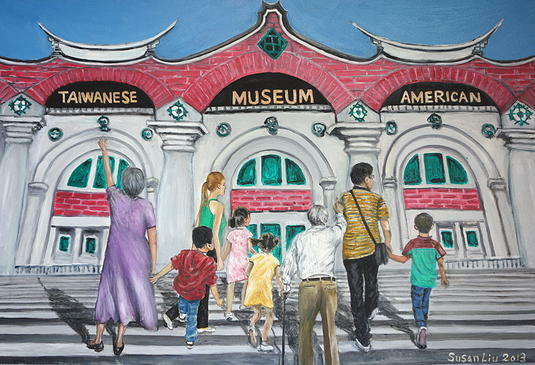 By being involving in different community activities, Taiwanese Americans have showed main stream American that we are a part of the community. 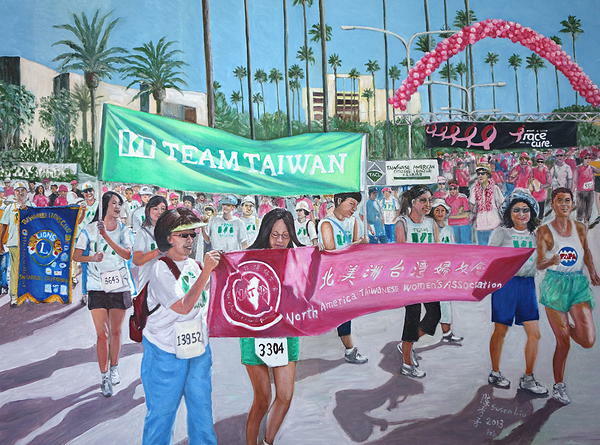 The local branches of Northern American Taiwanese Women Association organized “Team Taiwan” to participate annually in the local “Race for Cure”. Many other Taiwanese-American organizations come out to show their support. 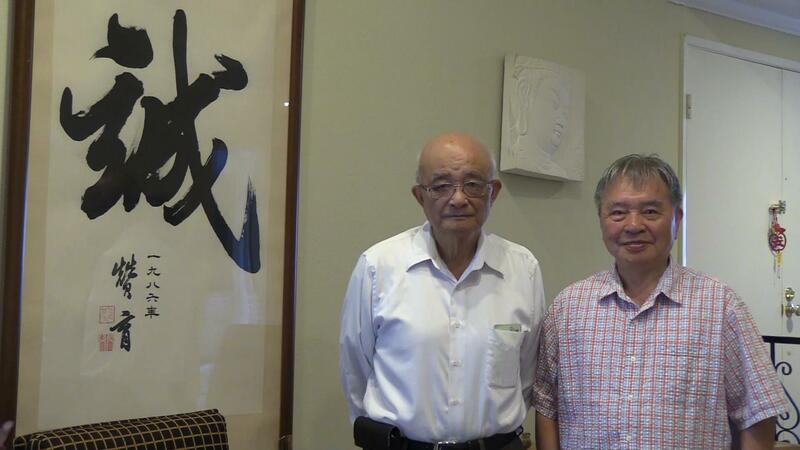 This is an opportunity to enhance the visibility of “Taiwan” as a nation in the local community. 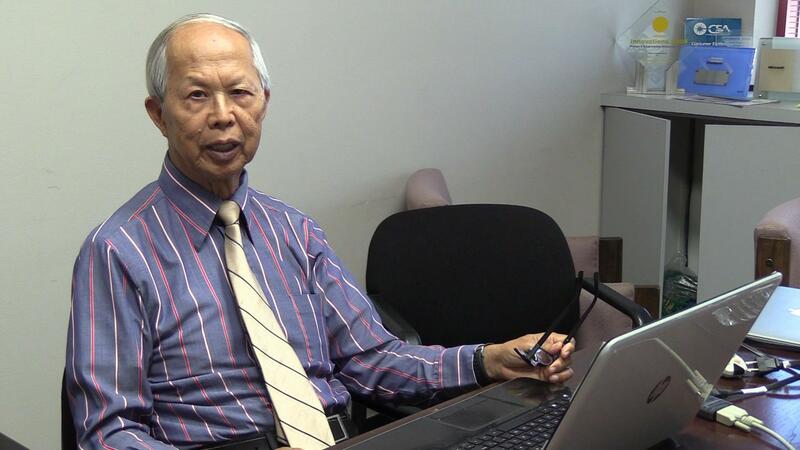 This is one of the outreach projects started by Taiwanese-Americans. 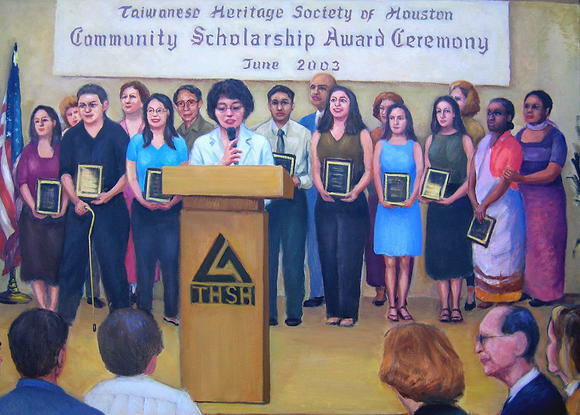 Starting from 2002, scholarship awards have been given to outstanding local high school senior students by Taiwanese-American Communities throughout the United States. 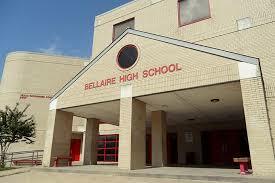 More than one thousand awards have been given. 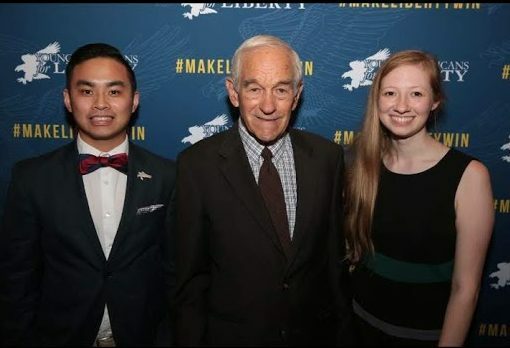 This is a way for Taiwanese-Americans to say “thank you” to Americans for all the help we have received. 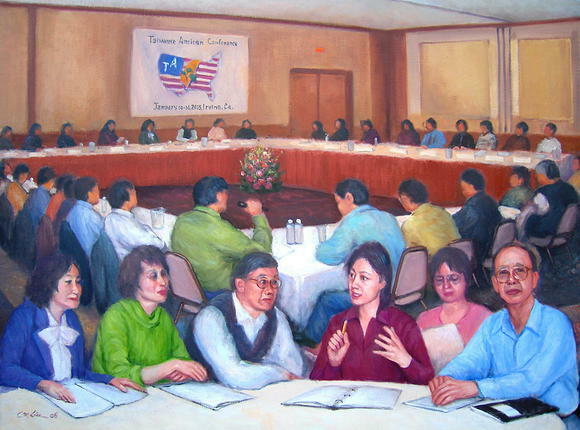 In 2006, the leaders of Taiwanese-American organizations gathered in Irvine, to have a round table conference for one and half days. 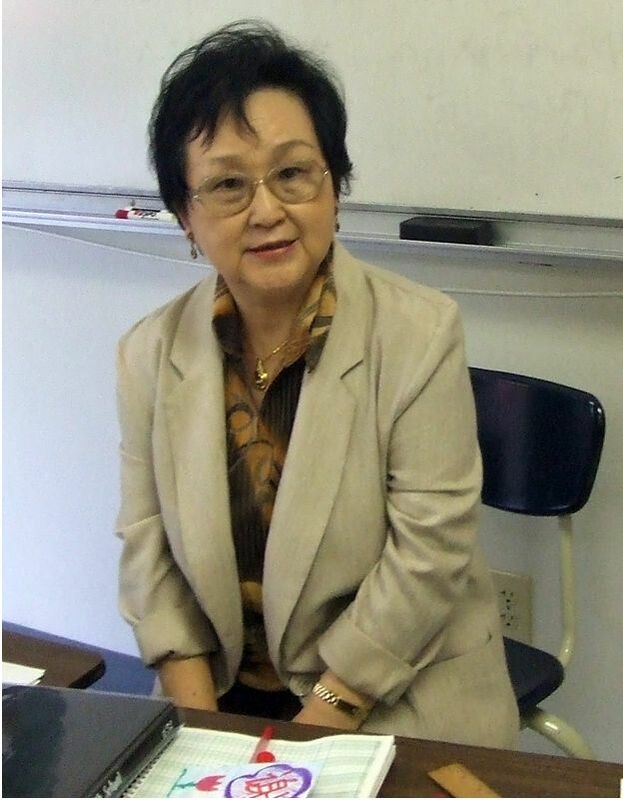 Wide range of subjects pertaining to the current and future status of Taiwanese-Americans were discussed and exchanged. 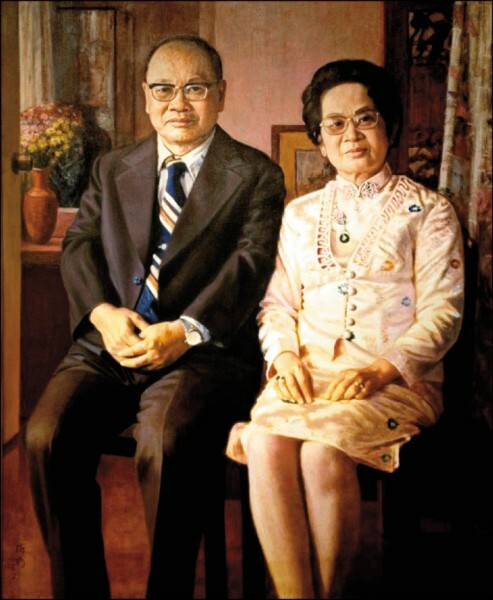 This painting depicts the Taiwanese American participating in the annual Minnesota Festival of Nations. 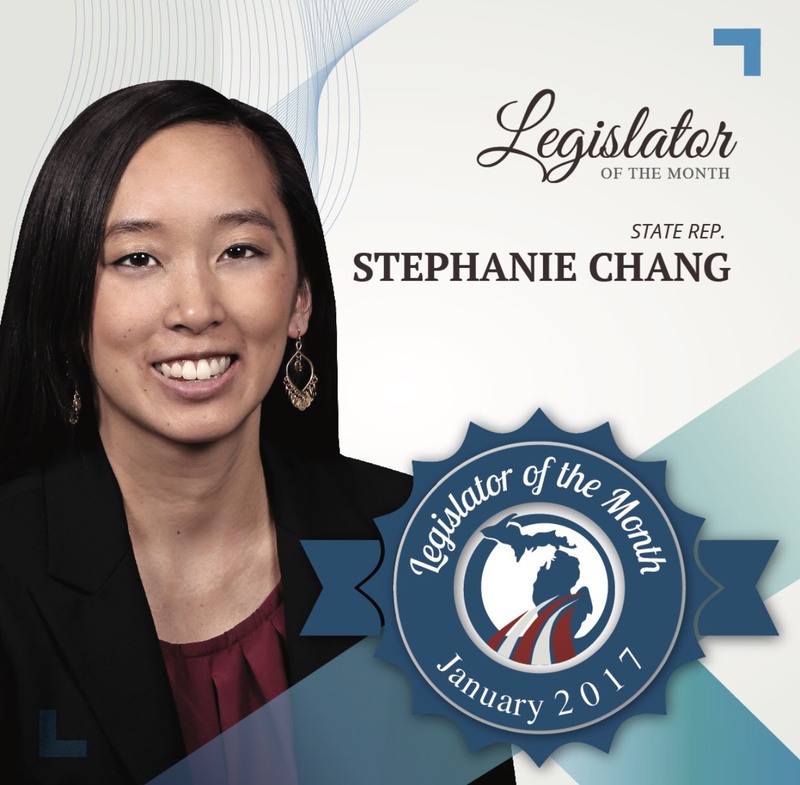 Taiwanese Minnesotan uses this annual event to introduce Taiwanese culture to American. 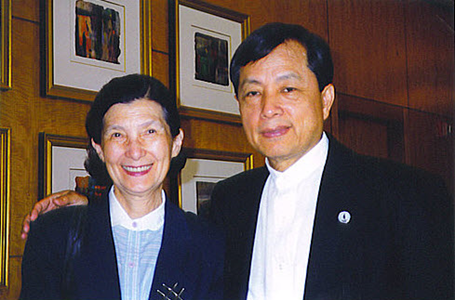 Taiwanese Association received numerous awards of excellence for their cultural exhibits. The upper left depicts the Café booth where different Taiwanese foods are sold. 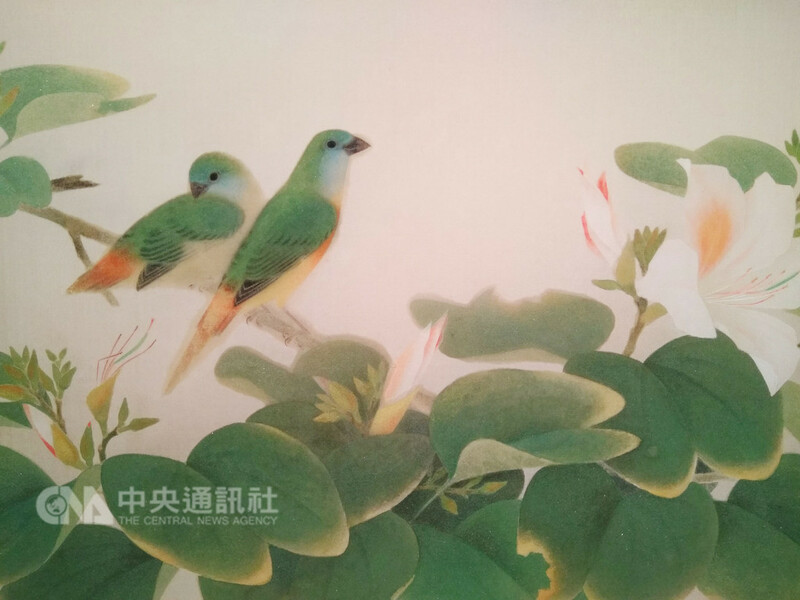 The upper middle depicts the Taiwanese Cultural Exhibition booth. The theme for the year 2012 was Taiwanese Lantern Festival. The upper right depicts the Taiwanese Bazaar where the Taiwanese handicraft or gift items are sold. 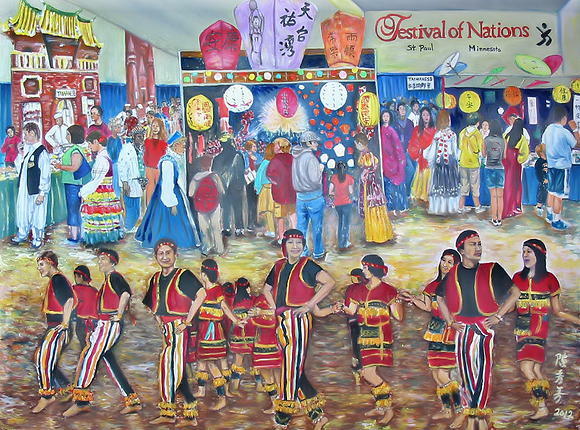 The lower part depicts the Taiwanese Ethnic dance. 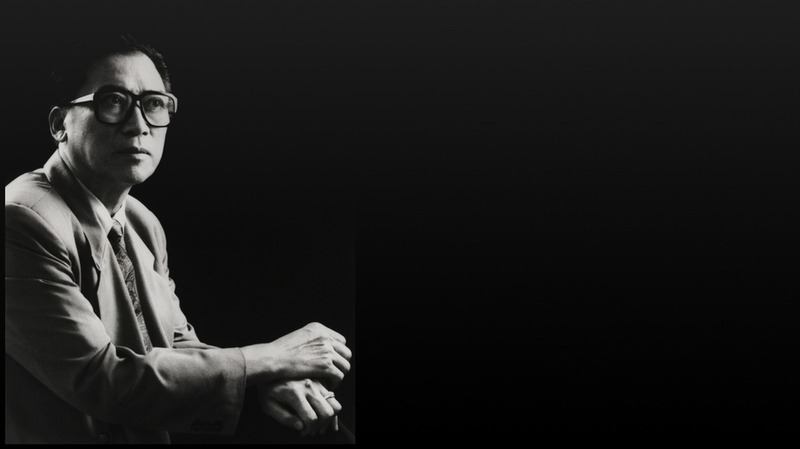 We have a dream that one day​, somewhere in America, three generations of Taiwanese Americans will have a Taiwanese American Museum to visit. 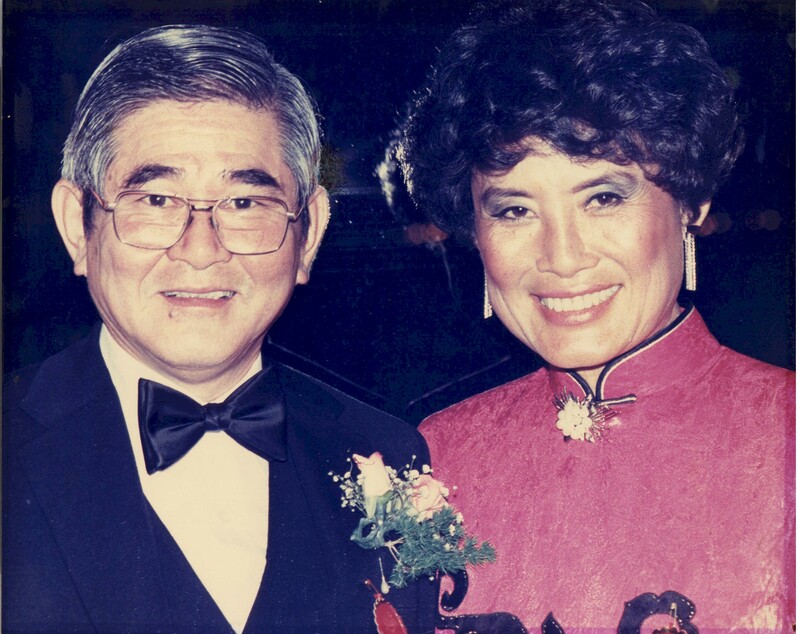 Related Items:Taiwanese American Museum, three generations of Taiwanese Americans.